Cheetos cheese-flavored puffs became a hit in the 1950’s soon, Cheez Doodles appeared. 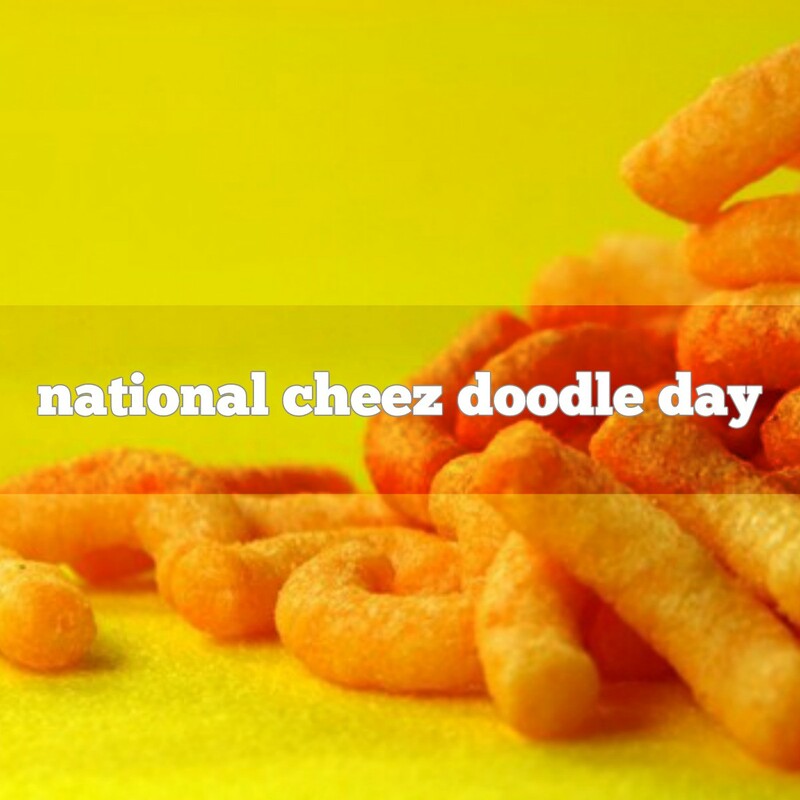 “Cheez Doodles fingers” is the official word used to when you get cheese powder on your fingers after eating ANY cheese flavored snack food. They have recently entered pop culture as the preferred snack of ESPN NBA analyst Stephen A. Smith, and are the favourite snack of Lincoln Peirce’s comic character Big Nate.